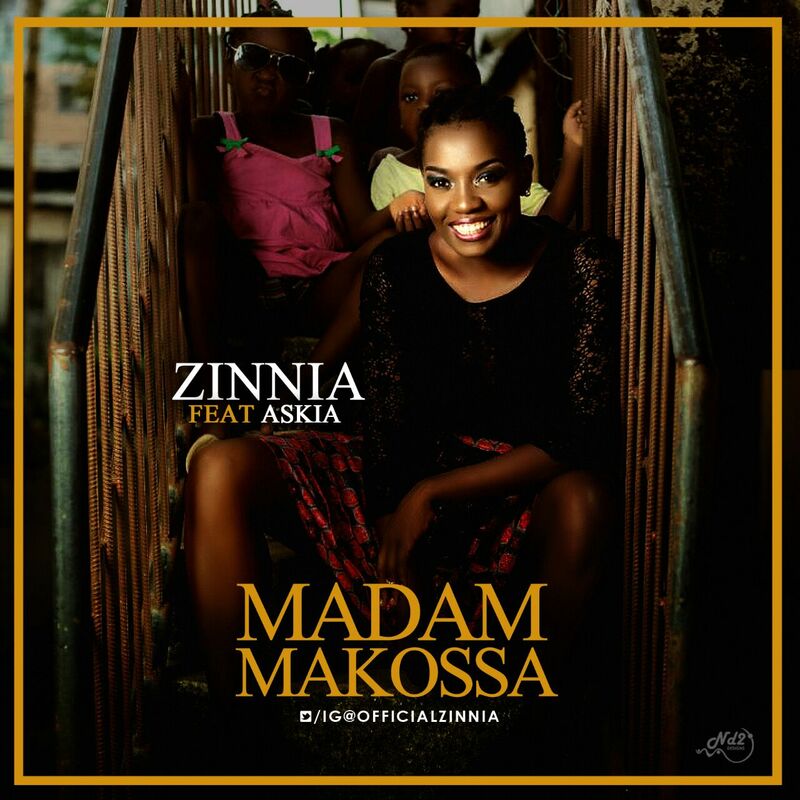 Cameroonian Neo-Soul singer Zinnia drops her highly anticipated single titled “Madam Makossa” to debut her new year 2017. This song idolizes a combination of childhood games and primary school poetic rhymes to give you something you will wanna dance to. The track also evokes a high degree of nostalgia, as listeners are taken back to the past. Solidified with a dope rap, this is definitely a song to add to your playlist. The track features female hip-hop heavyweight Askia and was produced by Nigerian hit producer SAGZY. Please listen, download, share and enjoy! Previous article[PHOTOS INSIDE]: AMAZING TRANSFORMATION OF THE STARVING CHILD WHO WAS LEFT FOR DEAD BY HIS PARENTS.